Y. Doz, K. Wilson and P. Williamson, Managing Global Innovations, Harvard Business Review Press, 2012. Y. Doz, M. Kosonen, Fast Strategy: How Strategic Agility will Help You Stay Ahead of the Game, Wharton School Press, 2008. Y. Doz, G. Szulanski and J. Porac, Strategy Process, Advances in Strategic Management, Vol. 22. JAI Press, December 2005. J. De La Torré, Y. Doz and T. Devinney, Managing the Global Corporation: Case Studies in Strategy and Management, McGraw-Hill Higher Education, UK, 2000. 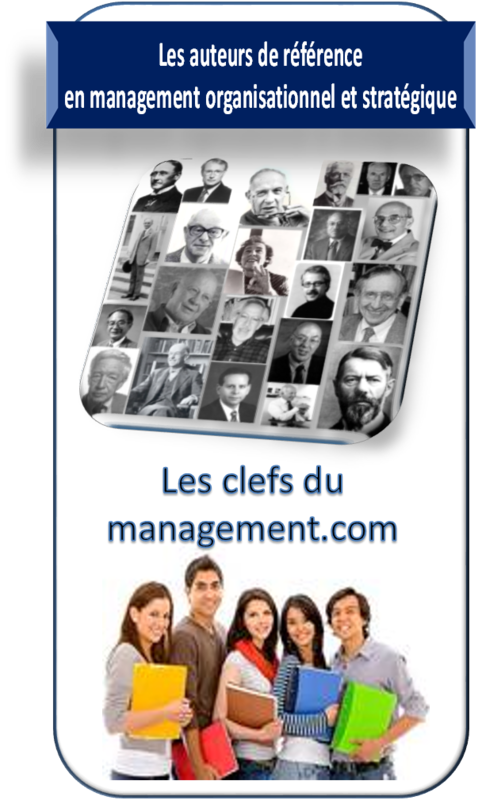 Les clefs du management.com – Pour comprendre le management – Gérard Lécrivain, professeur en DCG et en DSCG.